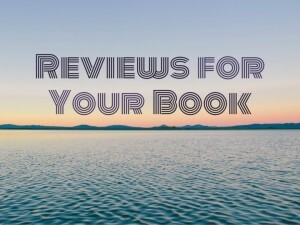 Recent controversies over reviews for books bandy about the idea that reviews are now only gimmicks for marketing purposes, due to their lack of quality and the ease with which anyone can rate a book. With a limited number of traditionally published books being reviewed by presses like the New York Times and Quill & Quire, self-published authors have few outlets for obtaining quality reviews of their books. With the rise of Amazon and Goodreads, the average reader is able to give a star-rating and speak to their literary experience. The problem is, if someone reads a book and doesn’t like it, the negative 2 – 5 line review can leave an author struggling to deal with the aftermath. When inadequate comments (or none at all) are attached to these ratings there are questions that pop: there’s the inevitable indignation, and then the worry over how severely this will impact an on-going marketing campaign, and a sense of self-worth can be brought into question. 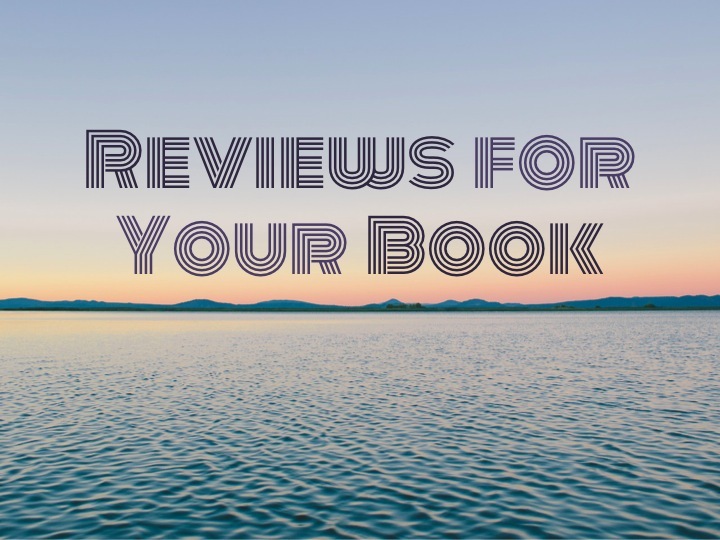 Indie authors often require a certain number of 4 or 5 star reviews before they can gain access to quality marketing options, making reviewing a numbers game instead of the information tool it’s meant to be. We need to level the playing field. The best way to combat reviewers who write gut-reactions (positive or negative while providing little to no actual review) is to read our colleagues’ works and focus on writing reliable reviews. What is a reliable review? In 2 – 4 sentences it gives an overview of the plot and the main character(s). It does not reveal twists or outcomes. It comments on particularly well-written or poorly executed elements without being pretentious or degrading. The writing is sincere and well-articulated providing examples to support claims. It gives an impartial comment on which type of reader might enjoy the story with potential warnings to other readers who might not realize something about the book. A particularly helpful review will be between 300-500 words covering each of the points above with a minimum of 2 sentences per idea. However, point 4 is the catch-line or quotable that will convince a reader to buy the book or not. These are the 1-2 sentences listed on the cover, or just inside the cover, of a book that boast of the author’s prowess. These are the lines that will be quoted when someone says, “You really should think twice about reading that book” when asked for an honest opinion. Now, that’s not to say all reviews have to be positive. What a reliable reviewer does is show how a given book is not right for them, with examples. This allows for other potential readers to make up their own minds about whether or not they will love or hate a book. It is not the job of a reviewer to attack an author or degrade them or their efforts. It is the job of a reviewer to make informed comments and state facts to educate readers. The best way to make sure more quality reviews are being submitted by the average person is to show by doing. If a book has five 3-star reviews consisting of one-liners similar to, “It was okay but I wouldn’t read it again” and one 5-star review of 250 words following the above standard formula for literary reviews, potential readers are more likely to listen to that one review of quality over the others – returning a modicum of respect to the medium. If the industry is observing this trend, where the number of reviews means more than the quality of the reviews, then authors are in for a rocky ride. What will sway the meaning and importance of reviews back to the informative side is through the pay-it-forward practice of authors reviewing authors (and not necessarily reciprocal reviews since that’s a whole other kettle of fish). Because as authors, we’re staking our reputation when we give a book a star-rating; whether it’s a 3 or a 5 we need to show the world how to make the opinions expressed on Goodreads and Amazon count. It’s up to us to elevate the quality of reader reviews to a higher standard and tear the negative connotation of the star-rating away from the numbers game.